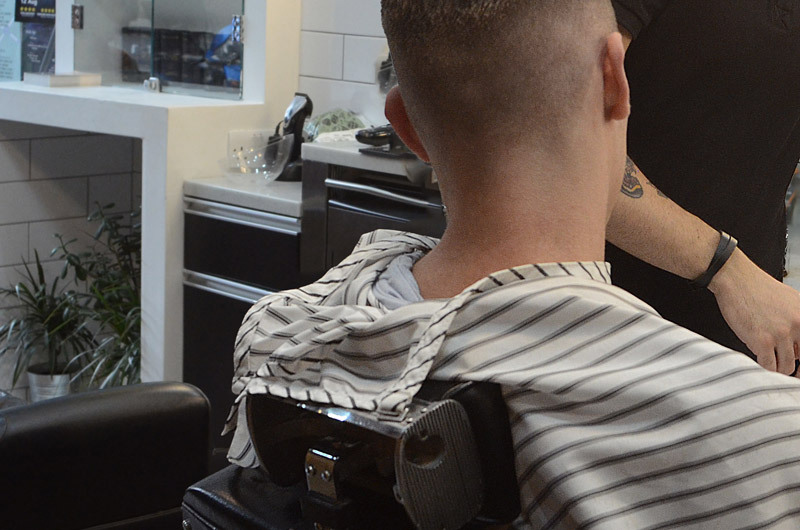 Tabard Barbers has been a gentlemen’s barber for literally generations. 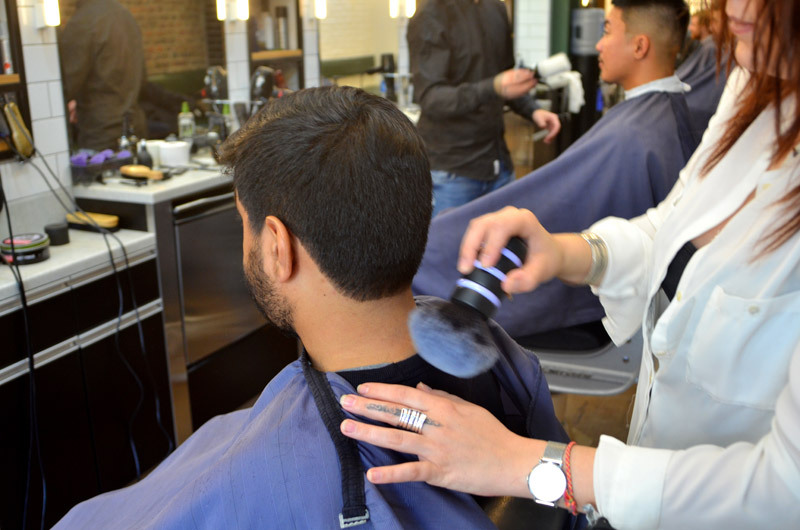 So, whether you need a simple hair cut, a full wash and cut, a buzz cut, beard trim, ear singe or the whole package with face mask and hot towels too, you’ve come to the very best place in London. Not only are we amongst the very best at what we do, but you’ll also find that our prices are unusually refreshing for SE1. Prices for kids of up to 14 years of age are from £14 and students get 10% discount off all prices during the week from Monday to Wednesday. Consultation, Tabard traditional haircut, neckline finish, blow-dry and style – £21. 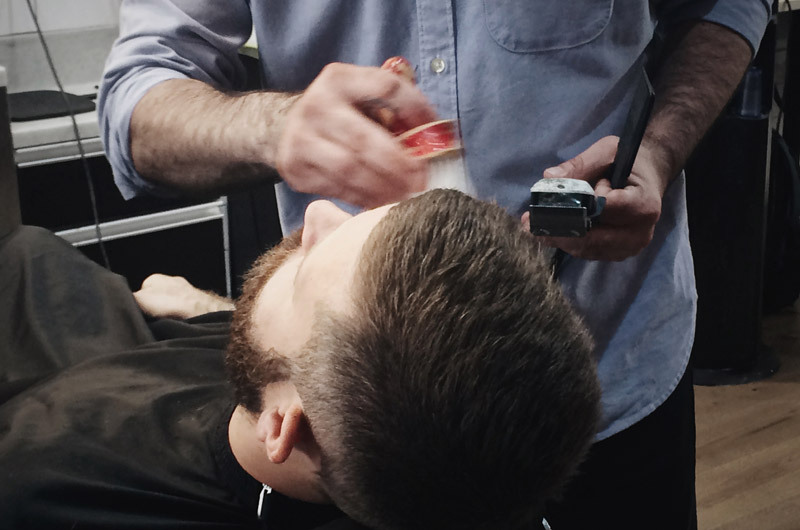 Express clipper work, neck finish with razor – £15. 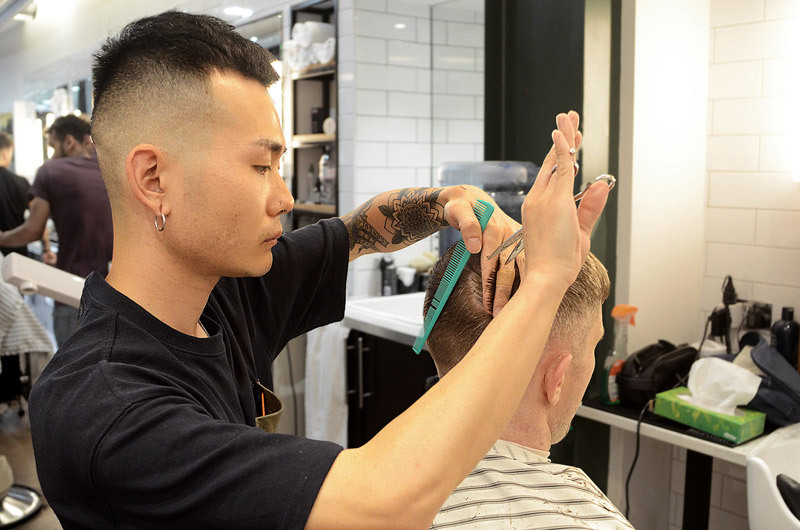 A sharp and stylish haircut by Tabard’s experienced team, faded from zero using either foil or razor – £23. 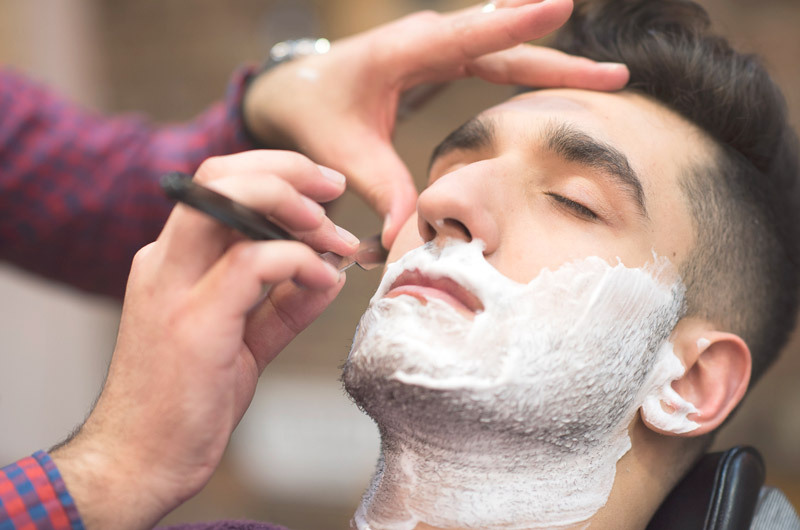 Traditional cut throat razor shave with steam and a hot towel, foam hair wash and style – £20. 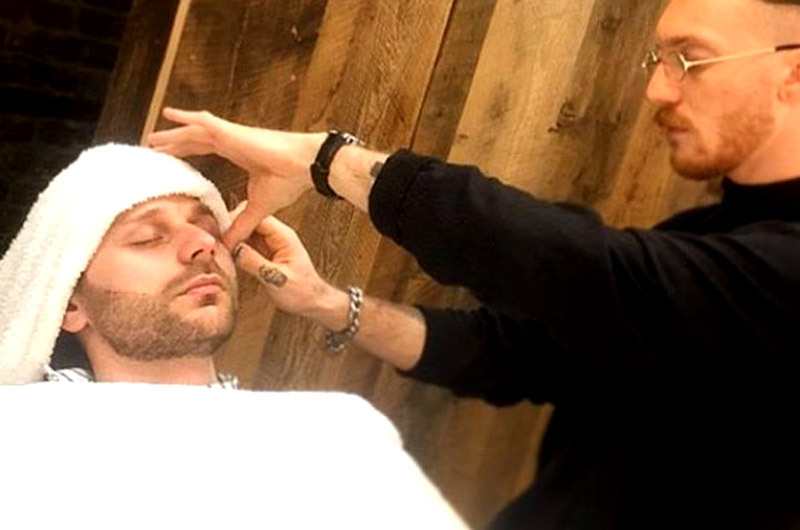 Hot towel, beard trim/style, finish with razor blade – £14. No razor blade or hot towel – £9.